We ship on your schedule! 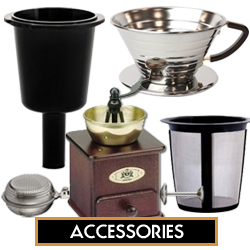 If you are shopping online for the world's best coffee beans, teas as well as their accessories, then you've come to the right place. Simply stated, we love coffee, as we hope you do. Our passion is in the detail required to bring you coffee with a fresh, vibrant flavor is both bright and sharp to your individual taste. At Buffalo Buck's Coffee House we are devoted to maintaining freshness that guarantees you will get a delicious cup of coffee every time. Only the finest, most exciting coffees from around the world will suit our taste. For those dedicated coffee lovers around the world who want the freshest, most aromatic and best tasting coffee on the planet, Buffalo Buck's delivers! Of course the best tasting coffee must start with the world's best beans. Next those beans must be perfectly roasted in small batches and shipped daily to guarantee freshness. Only this combination can assure your ultimate satisfaction from this day forward. 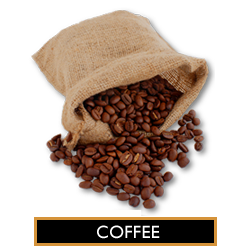 At Buffalo Buck's Coffee House we first start with the highest grade raw Arabica coffee beans available in the market. We select only the best beans even though they may cost a little more. The reason is simple, the best coffee beans produce a better cup of coffee. To find the best beans, our buyers evaluate bean size and color, as well as uniformity. Once the coffee beans pass these tests but prior to purchasing, our tasters sample or "cup" the coffees. This ensures they select only the best coffee beans in the world which will produce truly remarkable flavors once the roasted coffee beans are brewed and served. 70% of the world's coffee production is Arabica coffee and we offer many varieties to choose from. 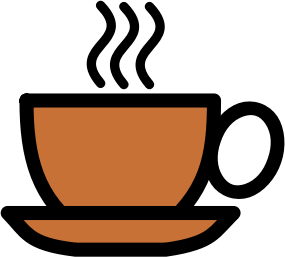 Read more about great coffee in our Coffee Overview page. Buffalo Buck's has 20 to 30 different varieties of coffee in stock at any one time. Each coffee is imported from an “origin” (or different country) where they are grown and thus have a unique characteristic and flavor. Our extensive offering of bulk coffees falls into these categories for your selection: American Origins, African Origins, Far East Origins, Reserve Selection, Blends, Espresso Blends and Flavored Coffees. Note: See 'Coffee' menu pull down on your left. Our company specializes in small batch coffee roasting. We roast small quantities of coffee daily, Monday through Friday, starting at 7:00 AM. Our fluid bed roasting process produces a cleaner, better developed coffee for you. This process also avoids the tars and burnt tastes that can form in a conventional roaster. Each coffee is roasted differently to bring out its unique flavor. 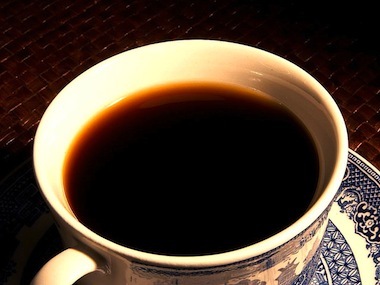 There are many variables determining how coffee is to be roasted. The density of the coffee beans, water content within the bean, current humidity and air temperature all have a bearing. See Our Roasting Method for information on our roasting process. After proper roasting we package and ship the coffee beans to our customers. 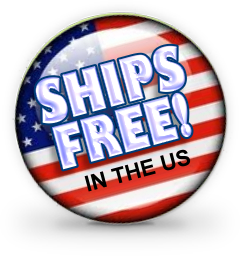 This generally occurs within the 24-hour period that you place your order. Please note that we do not keep roasted coffee on hand in our warehouse. Thus only Buffalo Bucks Coffee House can provide you with the freshest coffee possible. We also offer you a custom roasting and blending option which create tastes exclusively suited to your palate. Of course, there is no extra charge for this service when a five pound quantity is ordered. Call me, Lisa, at 202.256.7476 for details. In addition to our fine coffee we also offer a variety of teas from Ceylon, China, Formosa, and India as well as herbal infusions. 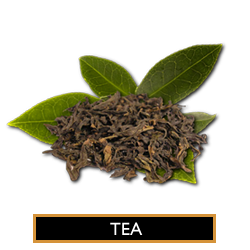 Our general categories include: Flavored Tea, Black Tea, Green Tea, Herbal Tea, White Tea, Iced Tea, Latte Concentrate and Teavana. Note: See 'Tea' menu pull down on your left. 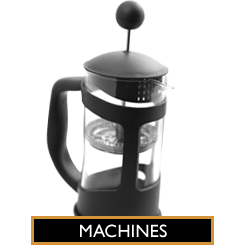 As we expand our product line Buffalo Buck's will add Gourmet Coffee Makers and Accessories as well as a variety of flavorings to enhance your coffee experience. These will include Ghirardelli products, Cocoa Royale, Torani Italian Syrup and Cappuccine. Visit our extensive line of coffees and teas or call me, Lisa, at 202.256.7476 with any questions or use our contact form.